For the hundreds of rural U.S. hospitals struggling to stay in business, health policy decisions made in Washington, D.C., this summer could make survival a lot tougher. Since 2010, at least 79 rural hospitals have closed across the country, and nearly 700 more are at risk of closing. These hospitals serve a largely older, poorer and sicker population than most hospitals, making them particularly vulnerable to changes made to Medicaid funding. “A lot of hospitals like [ours] could get hurt,” says Kerry Noble, CEO of Pemiscot Memorial Health Systems, which runs the public hospital in Pemiscot County, one of the poorest in Missouri. The GOP’s repeal of the Affordable Care Act calls for deep cuts to Medicaid — the public insurance program for many low-income families, children and elderly Americans, as well as people with disabilities. Pemiscot Memorial Hospital depends on Medicaid funding to survive, its CEO says. The House version of the repeal law cuts Medicaid by $ 834 billion over 10 years, and the Senate revision of that bill cuts the program even more on a different timetable. The Congressional Budget Office has not yet scored the Senate version of the bill, but it said the House version would result in 23 million more people being uninsured in the next 10 years. Loss of coverage is a problem for small rural hospitals like Pemiscot Memorial, which depend on Medicaid. 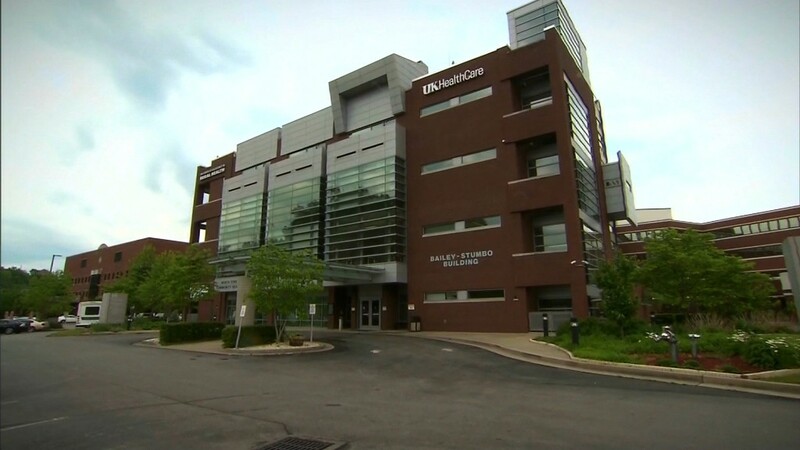 The hospital serves an agricultural county that ranks worst in Missouri for most health indicators, including premature deaths, quality of life and adult smoking rates. Closing the county’s hospital could make those much worse. And a rural hospital closure goes beyond people losing health care. Jobs, property values and even schools can suffer. Pemiscot County already has the state’s highest unemployment rate. Losing the hospital would mean losing the county’s largest employer. All of that weighs on Noble’s mind when he ponders the hospital’s future. 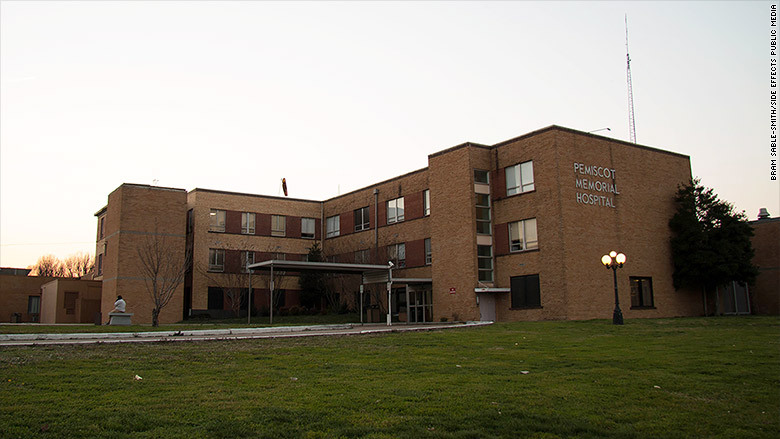 Pemiscot’s story is a lesson in how decisions made by state and federal lawmakers have put these small hospitals on the edge of collapse. Back in 2005, things were very different. The hospital was doing well, and Noble commissioned a $ 16 million plan to completely overhaul the facility, which was built in 1951. “We were going to pay for the first phase of that in cash. We didn’t even need to borrow any money for it,” Noble said, while thumbing through the old blueprints in his office at the hospital. But those renovations never happened. In 2005, the Missouri legislature passed sweeping cuts to Medicaid. More than 100,000 Missourians lost their health coverage, and this had an immediate impact on Pemiscot Memorial’s bottom line. About 40% of their patients were enrolled in Medicaid at the time, and nearly half of them lost their insurance in the cuts. Those now-uninsured patients still needed care, though, and as a public hospital, Pemiscot Memorial had to take them in. “So we’re still providing care, but we’re no longer being compensated,” Noble said. 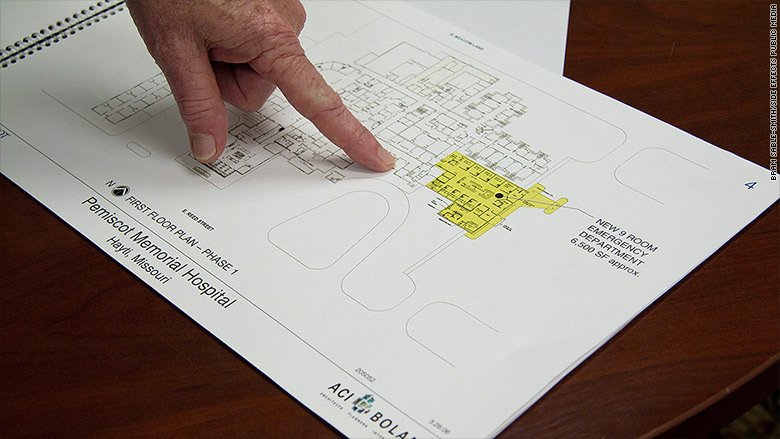 Pemiscot Memorial had plans for expansion and improvements that the county hospital was ready to make — and pay for — in 2005, before the state legislature slashed Medicaid rolls. And as the cost of treating the uninsured went up, the hospital’s already slim margins shrunk, and it went into survival mode. The Affordable Care Act was supposed to help with the problem of uncompensated care. It offered rural hospitals a potential lifeline by giving states the option to expand Medicaid to a larger segment of their populations. In Missouri, that would have covered about 300,000 people. “It was the fundamental building block [of the ACA] that was supposed to cover low-income Americans,” said Sidney Watson, a St. Louis University health law professor. In Missouri, Kerry Noble and Pemiscot Memorial became the poster children for Medicaid expansion. In 2013, Noble went to the state Capitol to make the case for expansion on behalf of the hospital. “Our facility will no longer be in existence if this expansion does not occur,” Noble told a crowd at a press conference. But the Missouri legislature voted against expansion. For now, the doors of Pemiscot Memorial are still open. The hospital has cut some costly programs — like obstetrics — outsourced its ambulance service and has skipped upgrades.